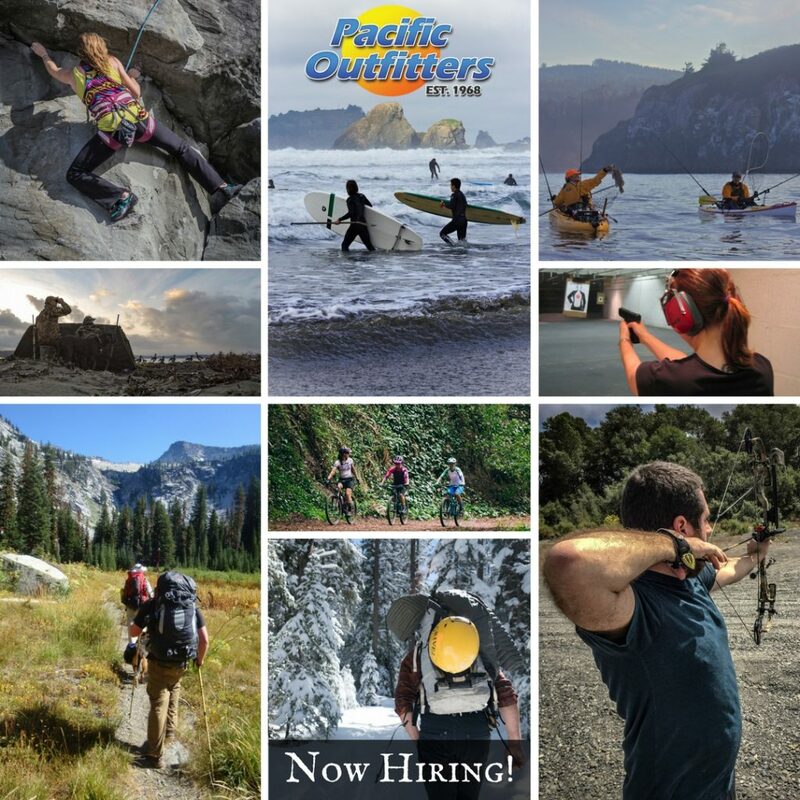 Pacific Outfitters of Ukiah is looking for a Lead Senior Sales Outfitter. 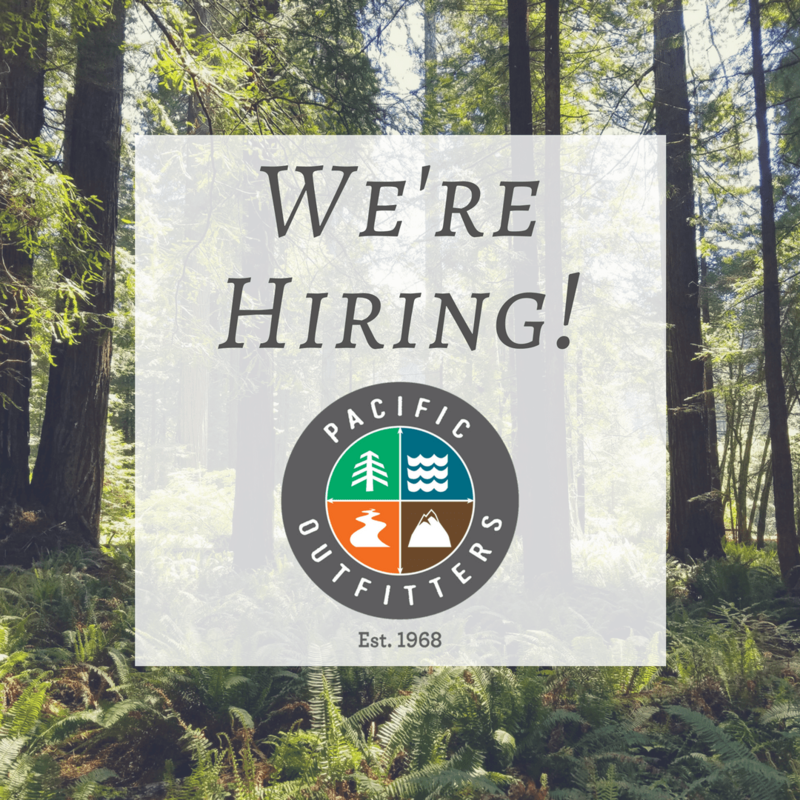 In this entry level management position, you’ll be working primarily in our Apparel and Camping departments, in addition to closing and opening duties. If you love the outdoors and have great customer service skills, we want to meet you! This is a full time position with required weekend and holiday shifts. Typical work days will be Sunday thru Thursday.